Killer bass and beats by the guys at ausHardcore. 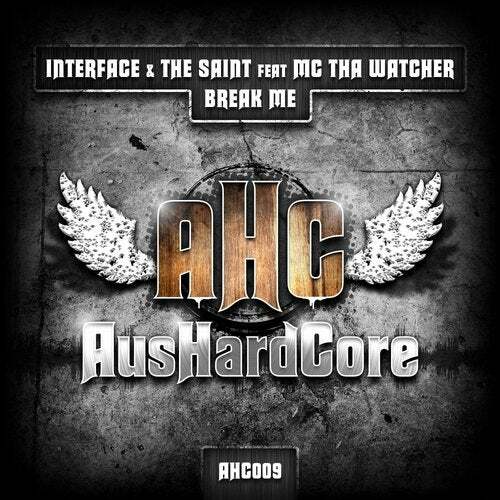 This time THE SAINT joins up with INTERFACE for an bass blasting track! Recorded at Arcane Studios Sydney.